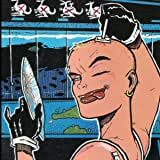 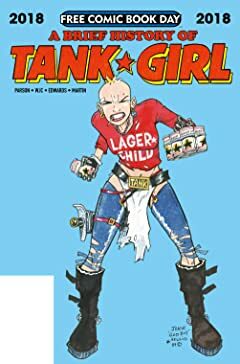 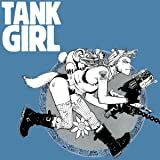 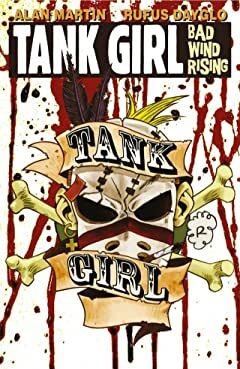 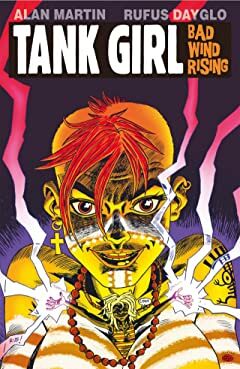 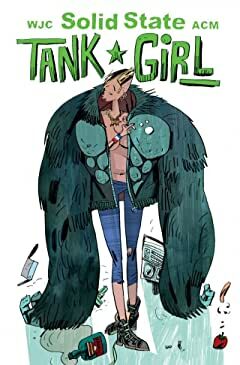 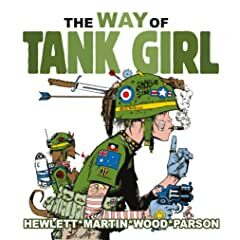 "Tank Girl's first ongoing in 30 years! 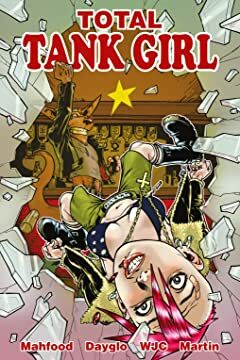 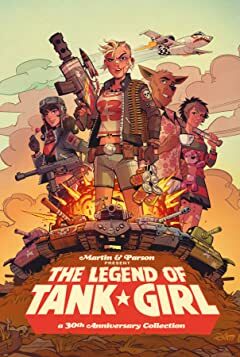 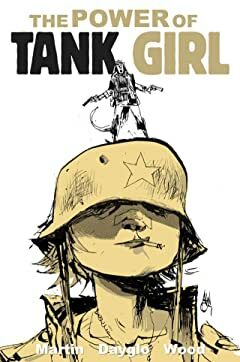 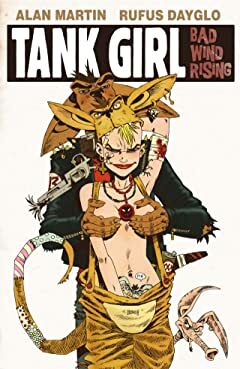 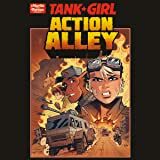 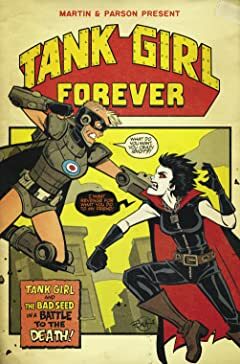 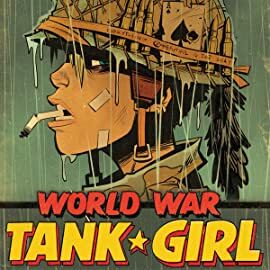 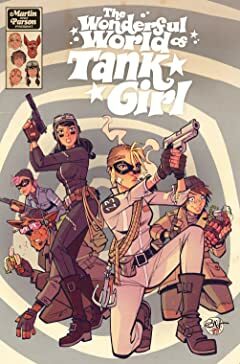 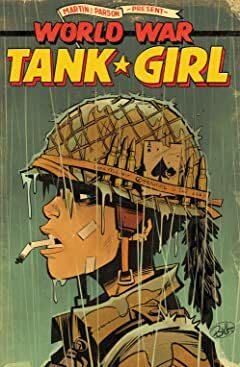 Original creator Alan Martin and fan-favorite artist Brett Pearson bring Tank Girl into a whole new era. 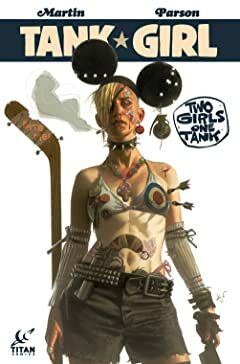 The Tank Girl universe begins here. 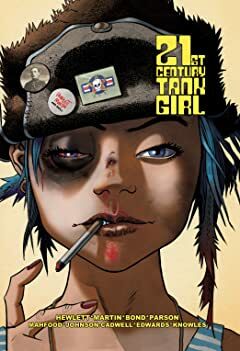 Explore the backstories and secrets behind the world of the post-apocalyptic punk icon. 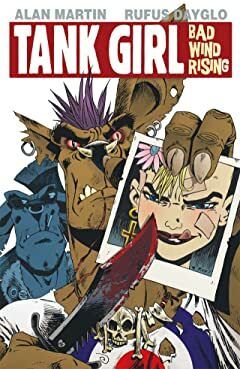 The origins of the mutant kangaroos and Booga himself, revealed in this first arc. 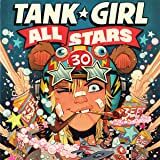 'Summer Holiday' meets 'Damnation Alley'.